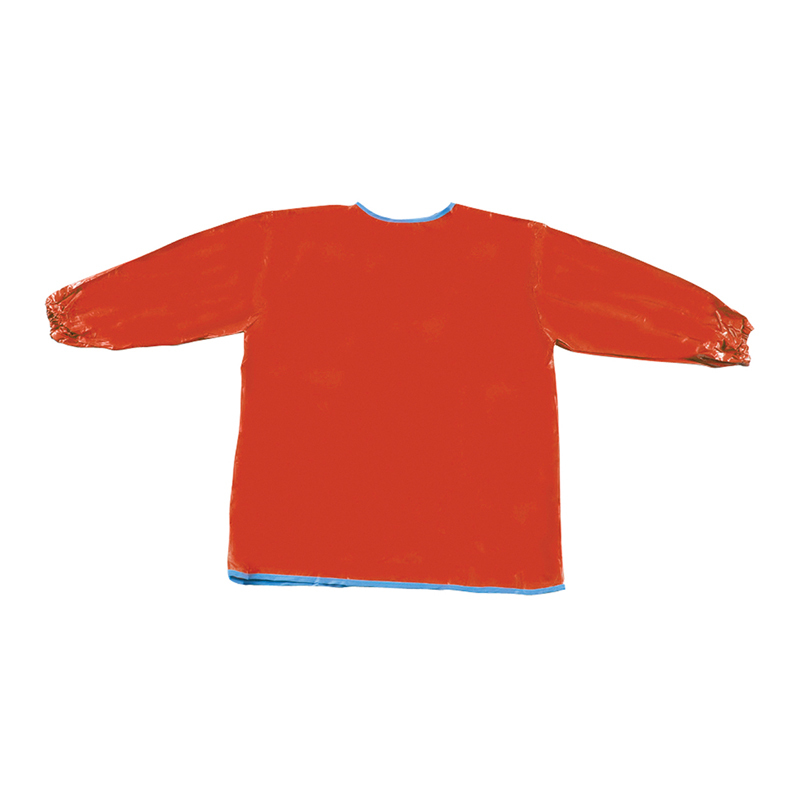 The Long Sleeve Artist Smock Red can be found in our Aprons product category within the Arts & Crafts. Perfect for small children who love to paint. This Toddler Art Apron has long sleeves for full coverage. 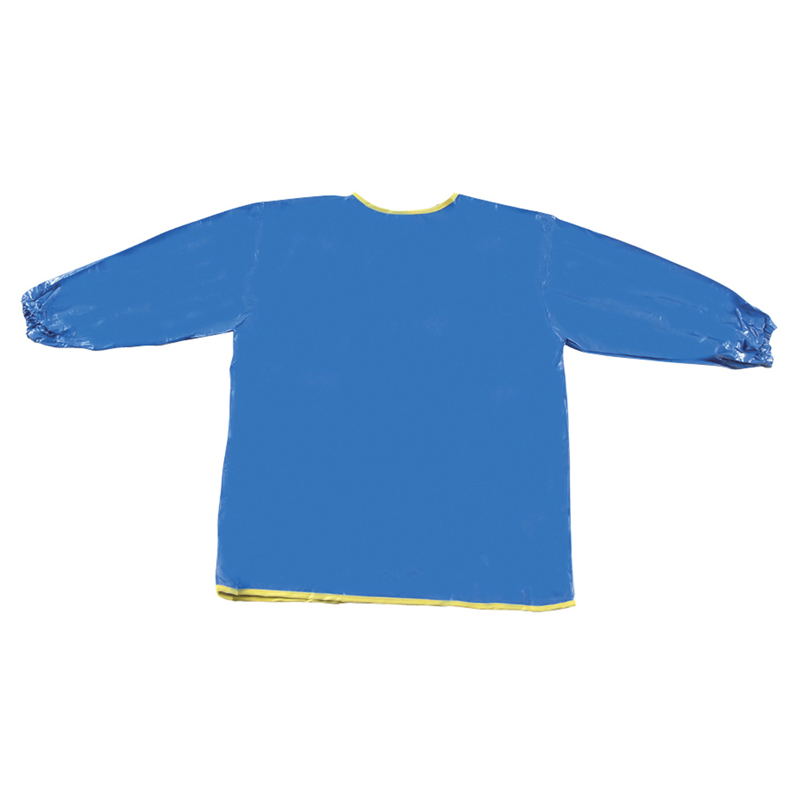 Long sleeve smock with a hook and loop closure on the back. 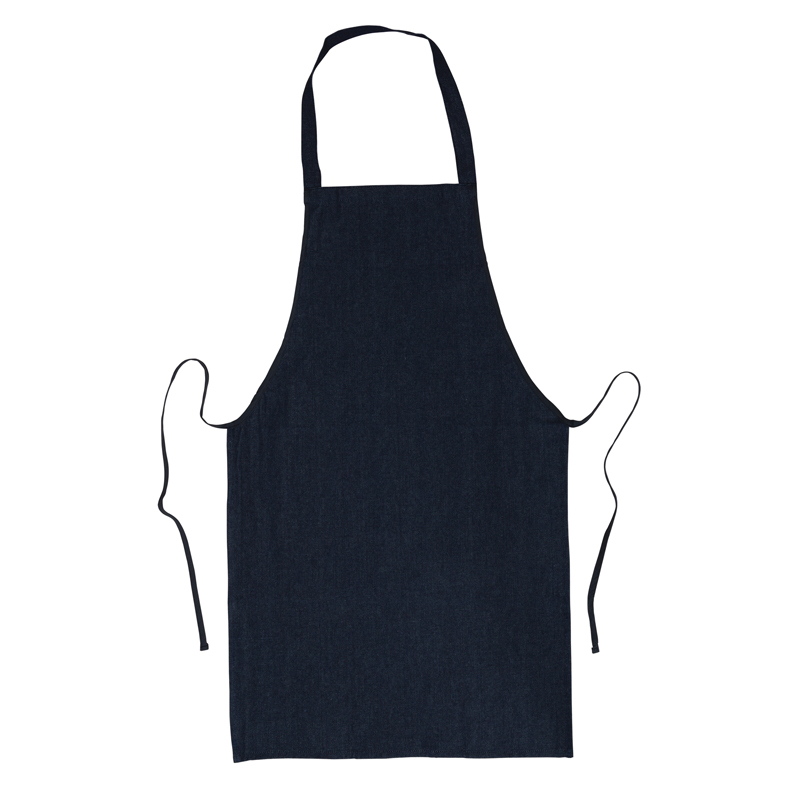 Each apron measures 21" x 16.5". 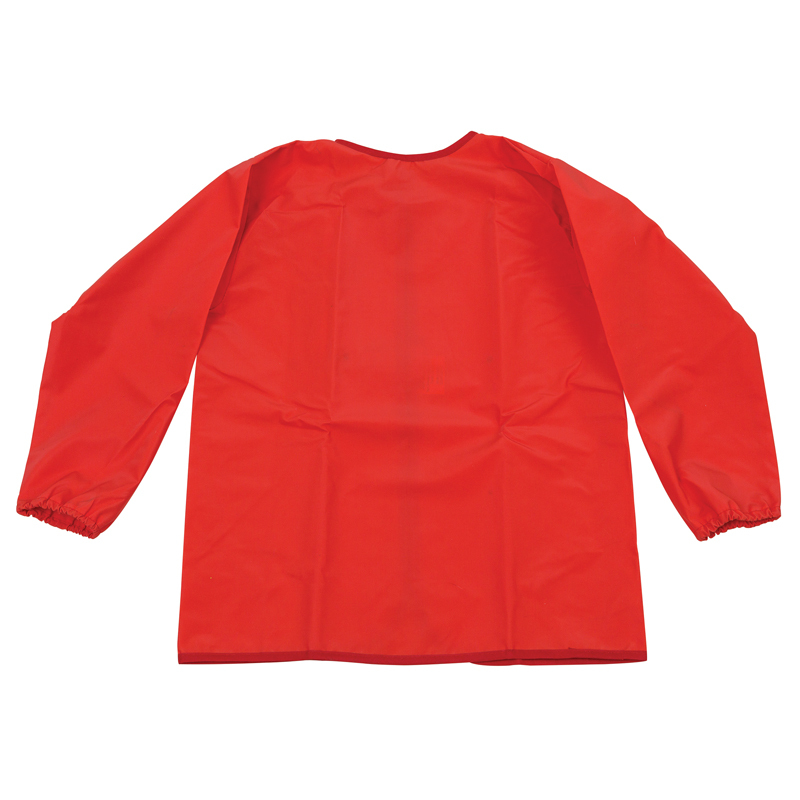 This smock is easy to clean, and offers waterproof protection against messy media.